Have you ever thought of adding some zest to your hair color? Yes, I am talking to you, men! I bet you haven't. 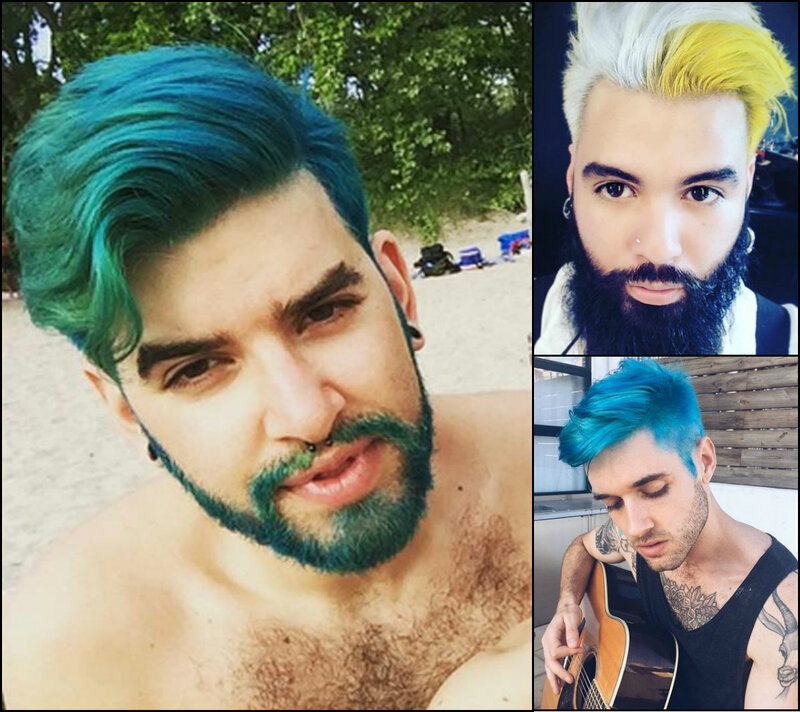 Somehow the trends are going the way that hair highlights and ombre and balayage are women hairstyles prerogative. And men are left out. 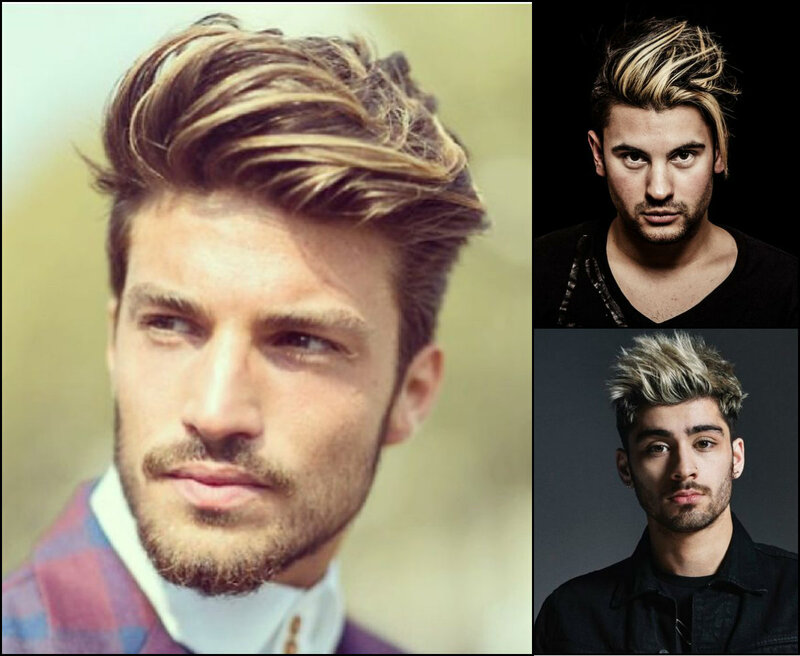 Well, before yes but nowadays men's hairstyles with highlights are quite very popular among men of all ages. Most often w see very subtle lowlights that resemble natural hair, just a bit sunburnt. Actually these are very masterfully realized highlights. Curious? 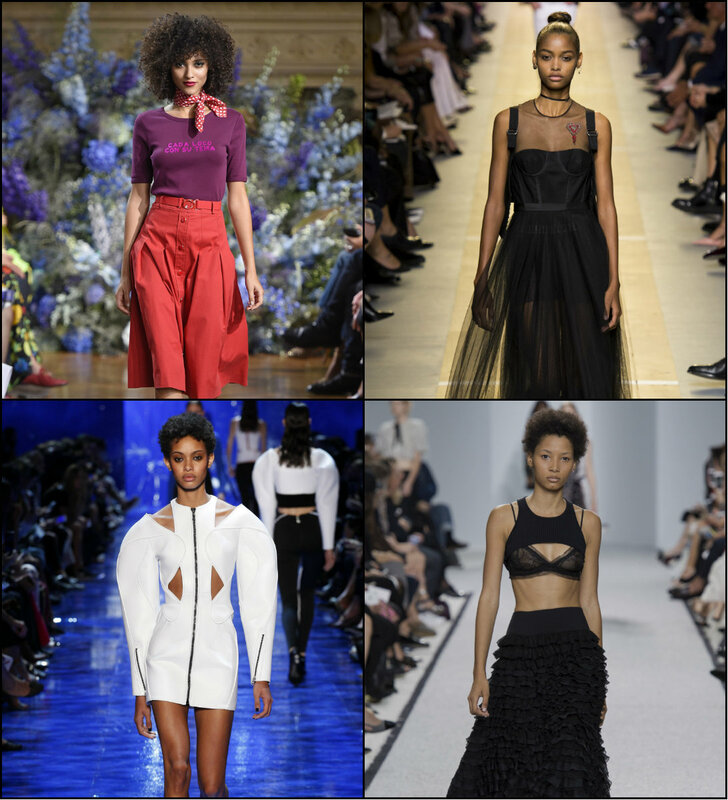 Protective hairstyles are traditionally considered black women hair looks. That is quite easy to understand. The black hair type is rather vulnerable to the influence and pollution of the surrounding environment, The frizzy and dizzy hair are easily damaged, that is why they are often style into jumbo braids and twists. 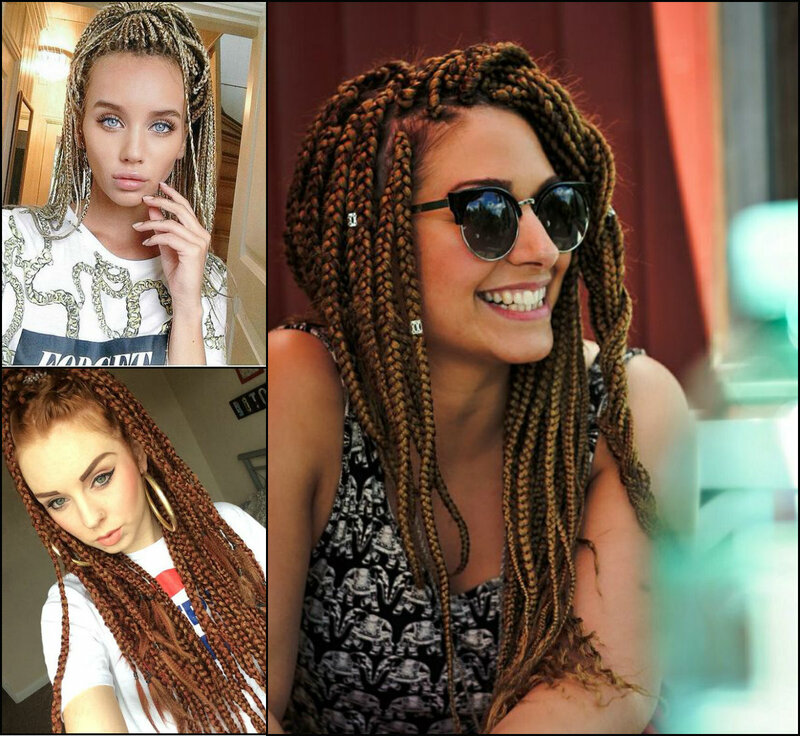 However, somehow we never thought of white girl box braids. Actually, the famous hair extensions are quite popular among white women as well. The below picture will prove you that white girls can really rock jumbo braids. 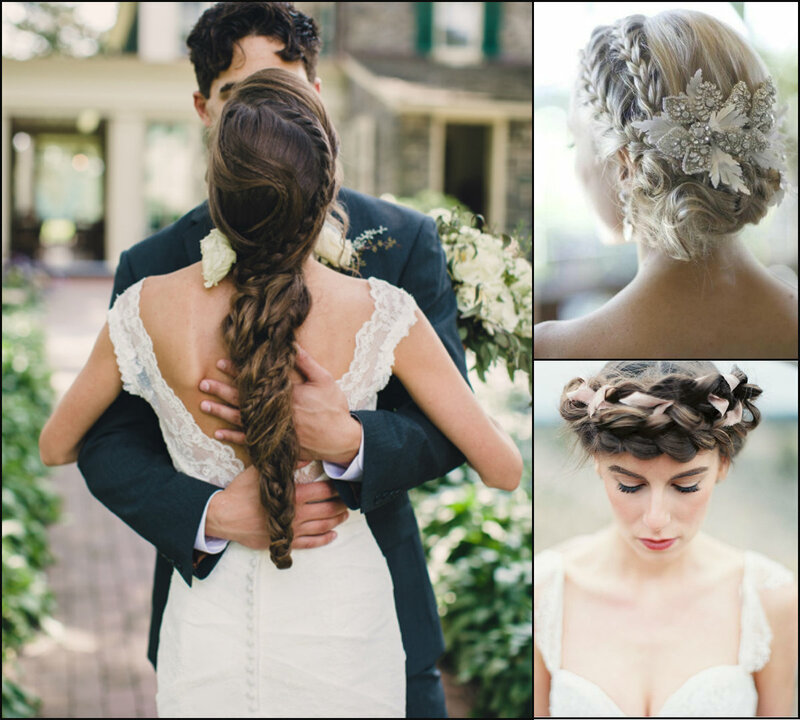 Looking forward to spring to come, brides are already planning their wedding braids hairstyles 2017 and wed dresses and all the other details.Yes, for this day of uniting two souls into one, on the day of creating your own family you have to look smashing. The choice of dress and shoes and earrings is important. However, no less important is to decide on wed hair. And bridal braids seem to be the most sane solution. 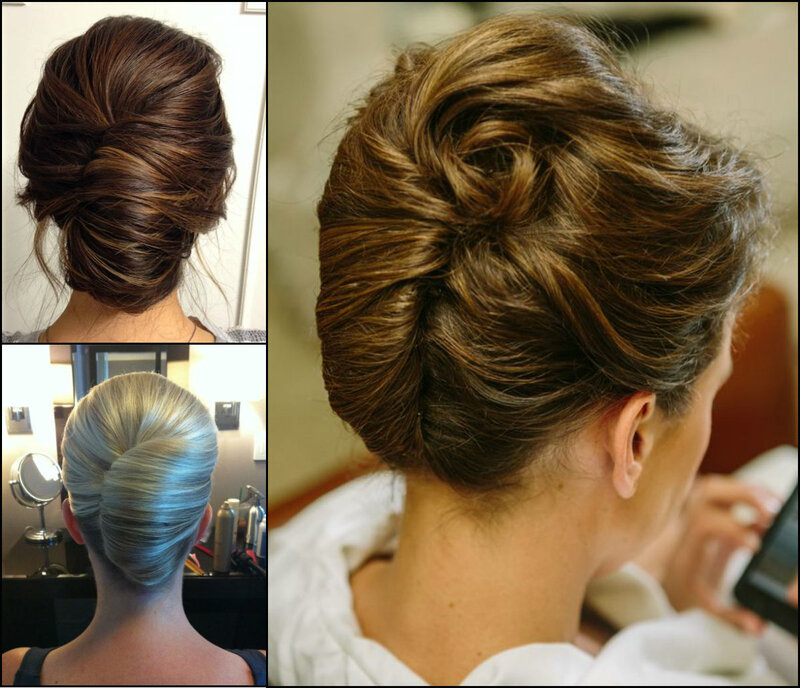 Simply because braids have so many styles and variations that you simply can't fail to choose the one that will fit you.